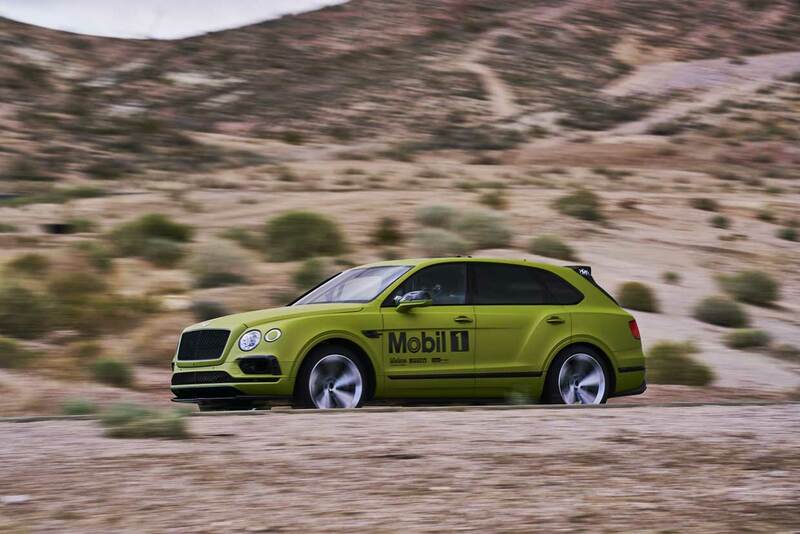 Bentley has announced that its Bentayga SUV is ready to take on Pikes Peak this weekend, looking to smash the SUV record in the event. Since the vehicle is entered in the production class, only minimal changes were allowed. The Bentayga uses the stock 600hp W12 engine, but ditches about 300 kg (661 lb) of interior creature comforts, which is permitted within the rules. Other changes include a roll cage, fire suppression system, racing seat, and Pirelli Dot tires, and an Akrapovic exhaust system. 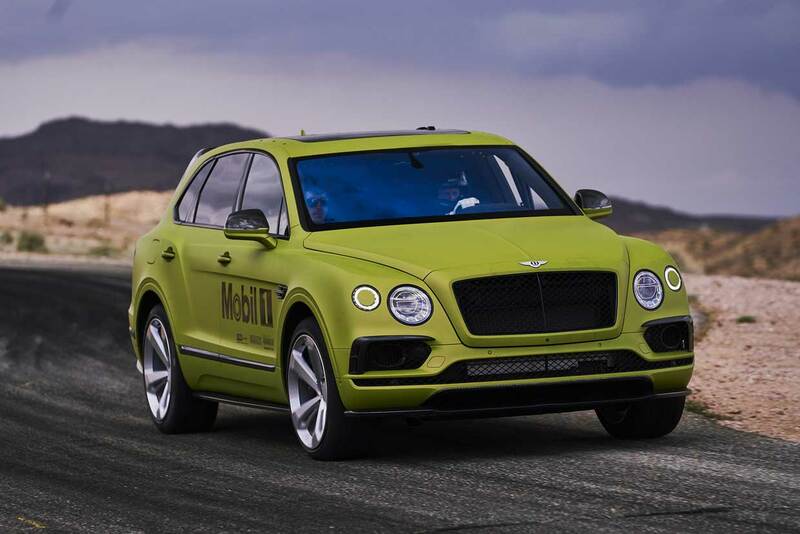 Also fitted to the car is the Bentley Styling Specification Kit that includes carbon fiber front splitter, diffuser, side skirts, and an aerodynamic rear spoiler. 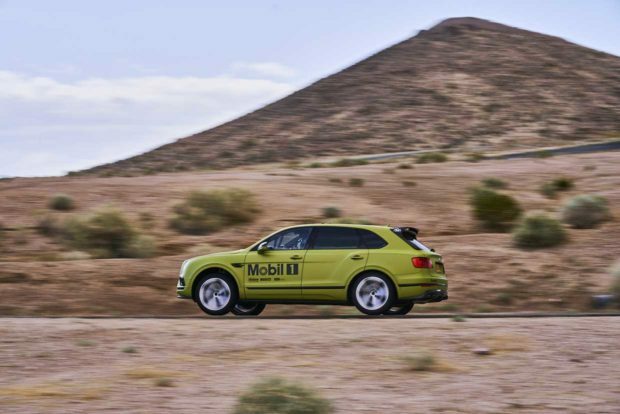 The Bentayga will be driven by two-time hill climb champ Rhys Millen. 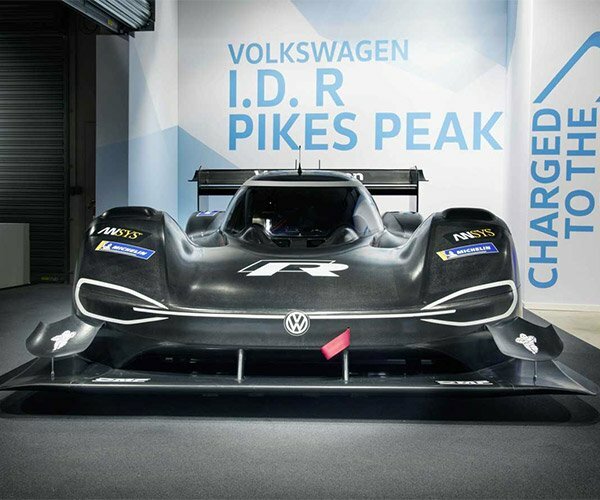 The Pikes Peak International Hill Climb takes place this weekend.